Roy Cox Canine Connection | Special Offer!!! DVD#5 Giveaways! November 21, 2017 by wp_admin in News | Comments Off on Special Offer!!! DVD#5 Giveaways! That’s right! 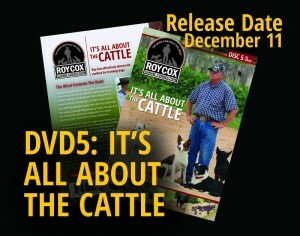 We’re going to give away a bunch of FREE new DVDs. 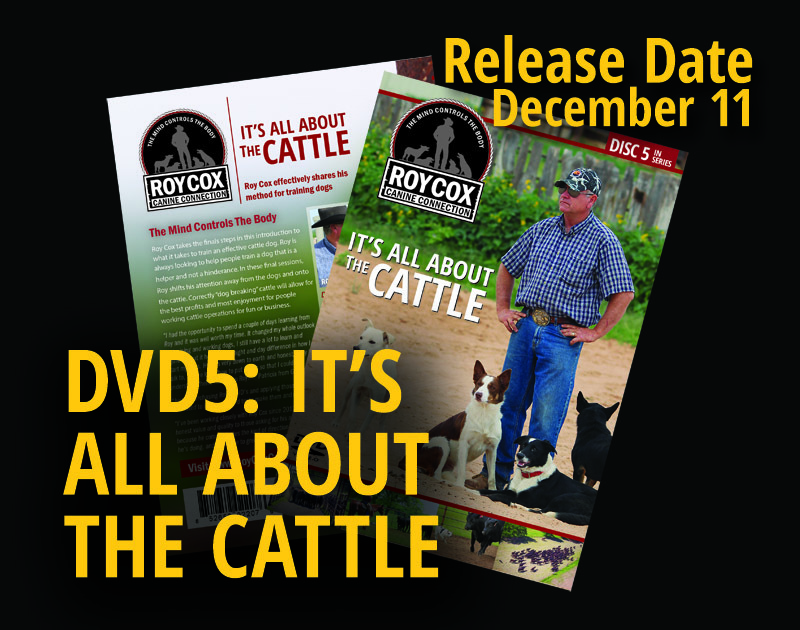 If you do all of this, you’ll be entered into a drawing to receive a FREE COPY of DVD 5 “It’s All About The Cattle” by Roy Cox.